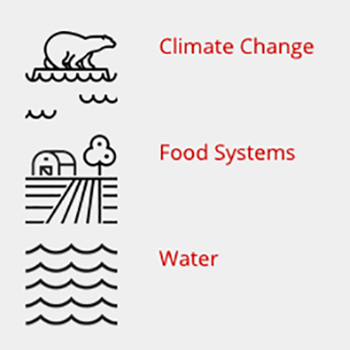 RESEARCH: The Global Change & Sustainability Center coordinates, promotes, and accelerates interdisciplinary research and training on natural and human-built systems, the dynamic interactions and interconnections that exist in those systems, and the role of humans in the environment. Use the sustainability inventory search tool to see which faculty are conducting research and teaching in environmental change, energy, air quality, water, and more. 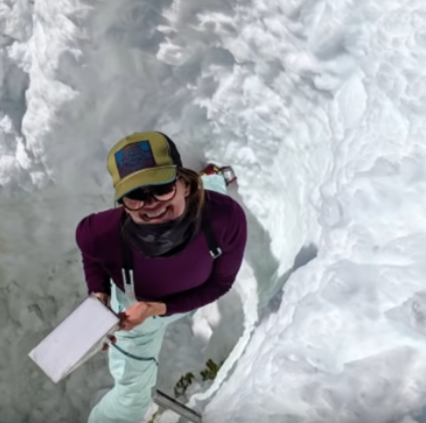 Utah boasts of having the greatest snow on earth. 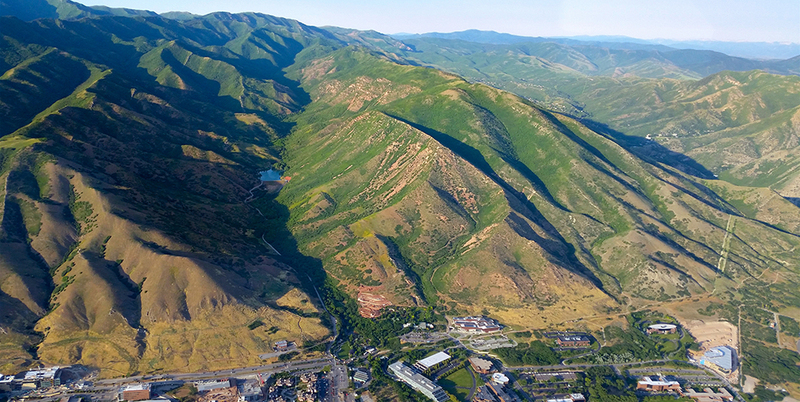 A team of researchers are looking at the relationship between the shrinking Great Salt Lake and water resources in the Salt Lake valley. 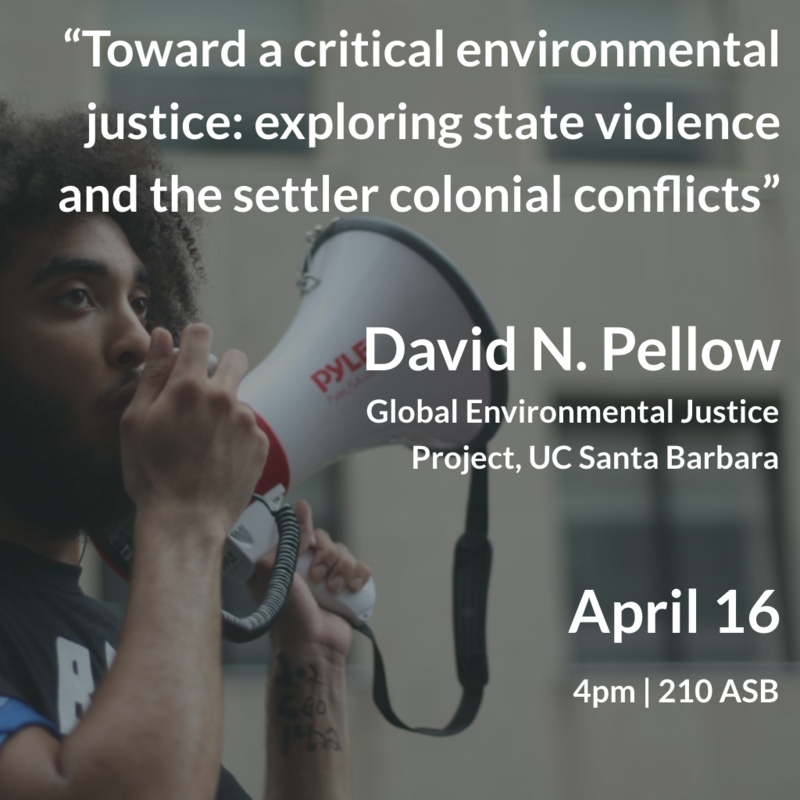 APRIL 16 - David Pellow, Director, Global Environmental Justice Project, University of California, Santa Barbara on environmental justice scholarship for the 21st century. Help support the mission of the Global Change and Sustainability Center. 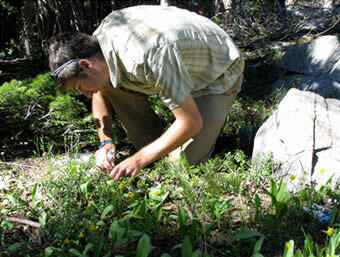 Your gift will help support students conducting research into how global changes impact the dynamics and sustainability of natural ecosystems, human-built systems, and climate systems.